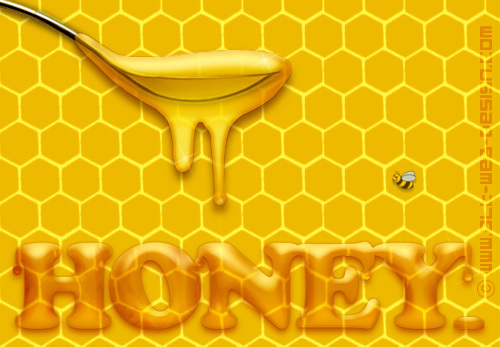 Honey is the oldest sweetener available which is a good substitute for sugar. You can add honey to your food and drinks instead of adding sugar. Due to its various antibacterial, antimicrobial and antiseptic properties, honey is being used as a healing agent since years. 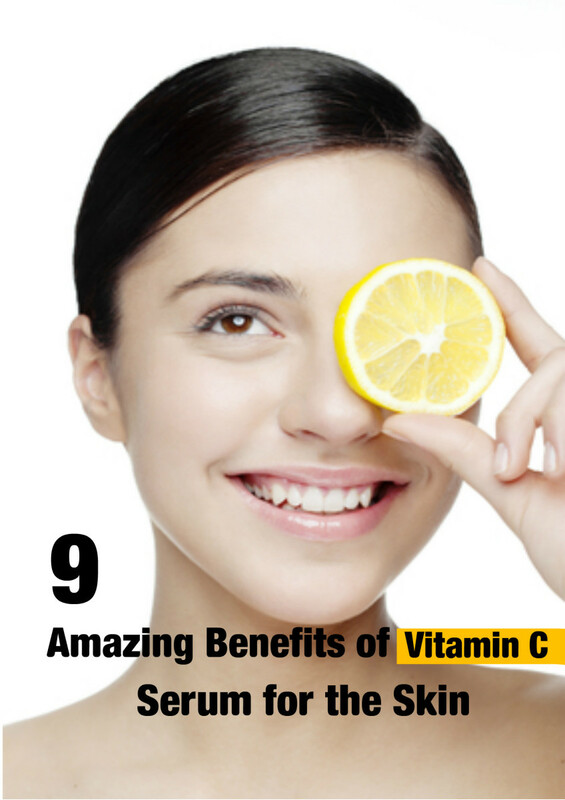 It is found to be very useful for skin. It is also safe for all kind of skin textures like normal, dry and oily skin. Facial Scrub – Honey mixed with grounded almonds is very good and useful as a cleansing scrub for oily skin. Moisturizing Face Mask – Honey makes a very good moisturizing pack for skin as well as for hair. The pack of honey adds glow to your face. Add few drops of lemon in two teaspoons of honey and apply on face and neck. Rinse off with cold water after 15 minutes. Lotion for Dry Skin / Dry Patches – Honey mixed with olive oil is a very good lotion for dry patches on skin, especially on hands, elbows, and feet. Apply this mixture on dry patches for 10 minutes and wash off. Skin Allergies – Eating honey in any form prevents you from having seasonal skin allergies. Acne Treatment – Due to its antibacterial properties, honey is quite useful in the treatment of acne. Healing Wounds – Honey is very useful in healing wounds because it is believed to have natural antiseptic and anti-inflammatory properties. Lip Balm for Chapped Lips – If you have chapped lips, especially during winter, then you can apply honey for 10-15 minutes on your lips and then wash off. Helps in Reducing Cholesterol – If you have high cholesterol, then instead of taking sugar in food, take honey as a substitute. It helps in maintaining the cholesterol levels in the body. Honey mixed with cinnamon powder is also very effective. Excellent Mouthwash – Due to its antibacterial properties, honey mixed with lukewarm water makes an excellent mouthwash. It helps in killing germs and fighting bad breath..
Toothache – Honey mixed with cinnamon powder is an excellent paste for fighting the problem for toothache. Apply this paste for 10-15 minutes; then wash off with lukewarm water. Hair Fall / Hair Loss – If you have problem of hair fall or hair loss, you can apply a paste of honey, olive oil and cinnamon powder for 15-20 minutes. Wash it off with lukewarm water. Pack for Dull Hair – Honey and olive oil pack is also good for dry and dull hair. It gives shine to dull hair. Treatment for Cold and Cough – If you are suffering with cold, eat the paste of lukewarm honey mixed with cinnamon powder for three days. It will help in curing your cold and cough. Helps in Digestion – Honey helps in digestion and also prevents dehydration. It helps in improving the functioning of intestine and kidneys. Blood Cleanser – Honey helps in cleansing the blood and also facilitates blood circulation. 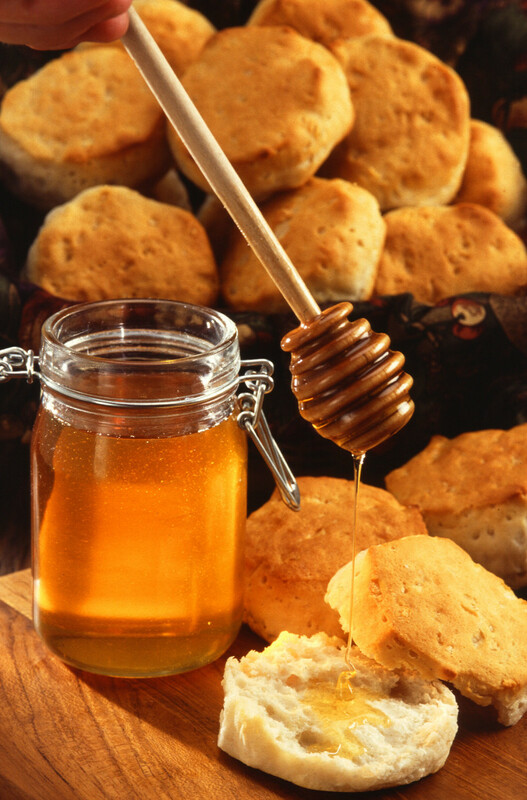 Right from the ancient times, honey has been used to treat a variety of ailments. 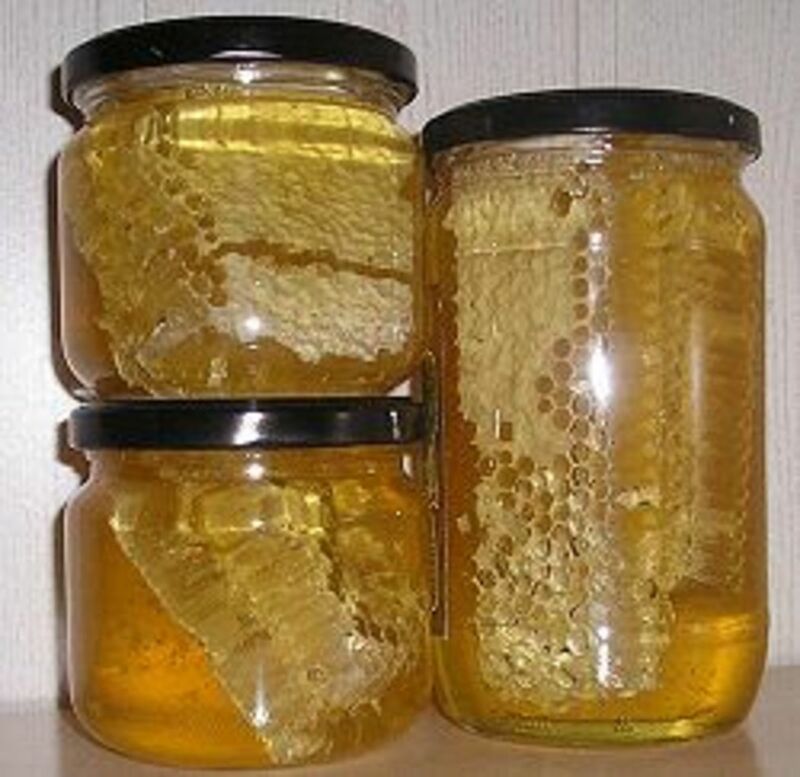 So, apart from using it for cooking, you can also use honey for good health and treatment of various diseases. Thanks for dropping by delrond. Its amazing how honey can be so useful. Thanks for showing your concerns. The Honey has got lot many benefits as far as human health is concerned.Honey is really useful for skin and hair.It is really sad that man hasn't really utilized the full benefits of honey yet.